We’ve all been there. Stood in the wrong queue for the best nightclub in town for an hour, only to get to the front and have the bouncer say “I don’t like your shoes”. Suddenly a potentially great night out is ruined. Meanwhile those smart enough to get themselves on the club’s guestlist are not only sailing by without a long wait, but they get free entrance and the royal treatment from the usually rude-as-hell security guards. If you’re coming to Barcelona to party and are looking for free or VIP entry to all the best clubs in town then you’re on the right page. Even the most exclusive nightclubs in BCN can often be entered for free if you know who to contact and you are ready to adhere by a few simple rules (like getting there on time). You will still have to pay attention to the dress code, but when you’re on the guest list in Barcelona your chances of getting in to any given place rise from 50/50 to around 95-99%. To be even more sure of getting in, and skipping even the guest list queues (which can be as long as the normal queues! ), then you might prefer to invest in a special club pass called the VIP Club Card. This gets you into 14 top venues, so also has the benefit that you can switch places if you don’t like the music or vibe of your first choice. Many of Barcelona’s best clubs are next to each other on the Port Olimpic, so travel time between venues isn’t an issue. And if you really want the superstar VIP treatment you can reserve a table with champagne or bottle service at all the top hot spots. Naturally the bodybuilders on the door will be ushering you in like rock stars, and the club cuties will be trying their hardest to wiggle their way into the VIP room/zone to help you drink that bucket of iced Cava. Below you’ll find a list of the most prestigious nightclubs in Barcelona and who to contact to get on the guest list. Where appropriate we’ve given a few hints about the necessary dress code. Right next door to Opium, the world-famous clubbing brand is packed throughout the year with electronic music lovers and party animals, dressed to kill. With two dancefloors and a beach terrace playing R’n’B, Pacha offers a guaranteed great night out, and so it’s best to have a plan on how to get in. You can either use a guestlist agency (see below) to get try and get in for free, or another option is the VIP Club Card, which costs €27 (for one night, cards that work longer also available) but enables you to switch between all of the top clubs in the city. Another of Barcelona’s most in demand clubs, Sutton is the opposite end of town to Port Olimpic – up by the posh end of Diagonal, where the locals who like to dress up go partying. The door staff here are particularly picky, and even the guestlist queues can be enormous. Make sure you’re name’s down (click the link above to find out how to do this), and get there early – around 1am should do it. 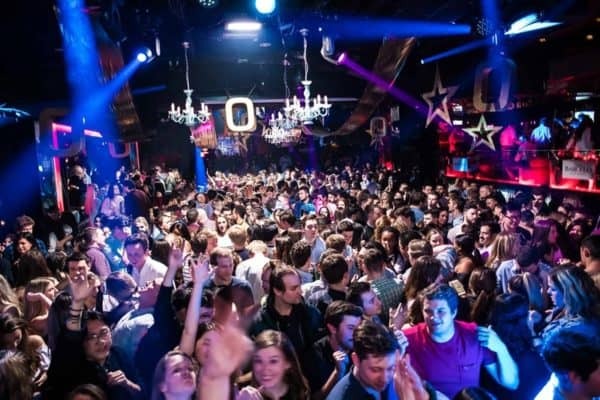 A fantastic option if you’re in Barcelona for a short time and want to try more than one club a night is the VIP Club Card… for just €27 you can switch venues between 14 of the city’s hottest nightspots (you will find five or six in a row by the beach so you won’t have to walk far!) without queuing or paying any extra. Even better grab one for the weekend for €40. The cards will be delivered direct to your hotel or apartment. The card works for Opium, Pacha, Shoko, CDLC, Catwalk, Bling Bling, Hyde and La Terrrazza, amongst others. To book yours email us on info@barcelona-life.com and we’ll pass your enquiry on to our partners who will get back to you normally within 24 hours. 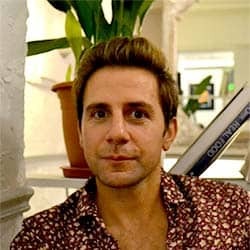 More info on the cards here. Our partners can also book your VIP table with bottle service, usually for €200-300, at any of the top clubs. Just send your request to us on info@barcelona-life.com and we’ll forward it to them! 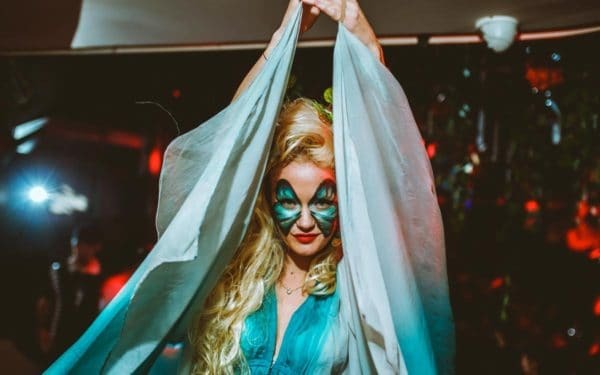 The local nightlife connoisseurs at YouBarcelona are your best connection for beating the queues and getting into virtually every happening party in the city – and usually for free! Every day of the week they recommend several select club nights and you simply have to sign up via their website to get on the guestlist, and arrive by the given time to be sure of getting in for free. On top of that their site gives you information about the dress code, directions and what style of music you can expect, to guarantee you have a fantastic night out. You can sign on to almost any Barcelona guest list using their website Youbarcelona.com. Meanwhile, for a complete look at every aspect of the nightlife in Barcelona check our article. For a day-by-day (well technically night-by-night) guide of where to be in BCN check our party guide. Planning a special event? Click here for the perfect venues for birthdays, hen parties, corporate drinks and much more.